"Dealing With Stress: A How-to Guide" An Award-Winning Finalist! CONGRATULATIONS to our author, Lisa Wroble! Available with library binding, in paperback, and as an e-book! 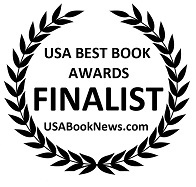 We are pleased to announce that, Dealing with Stress: A How-to Guide is an Award-Winning Finalist in the "Young Adult: Non-Fiction" category of The 2012 USA Best Book Awards, sponsored by USA Book News. This book is available from Enslow, major book distributors, retail bookstores, and online retailers including Amazon and Barnes and Noble. Brodart's "Children's and Teen Picks" for November 2012 includes one of our Spring 2013 titles. The book -- Choosing a Hamster, Gerbil, Guinea Pig, Rabbit, Ferret, Mouse, or Rat: How to Choose and Care for a Small Mammal (978-0-7660-4082-3) -- is among the titles in Enslow's "The American Humane Association Pet Care Series." 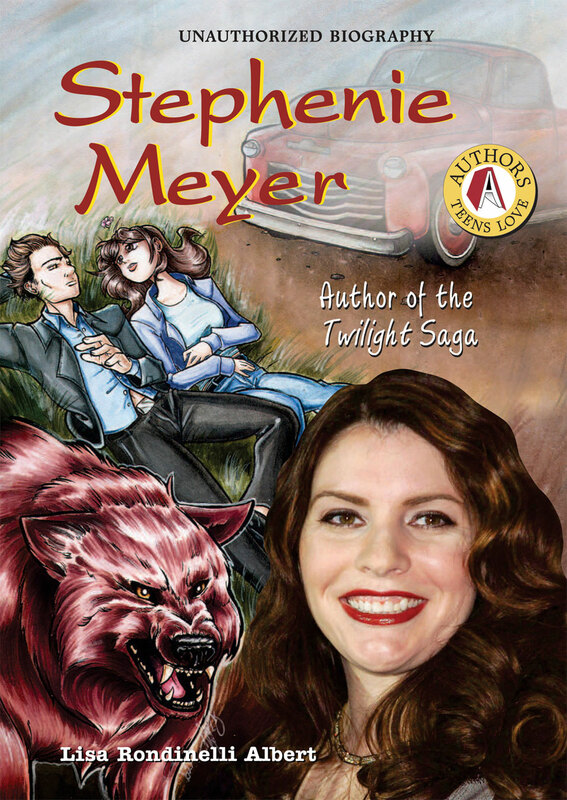 Each library-bound, 48-page book in the series is intended for age levels 8-9 and was written by Laura S. Jeffrey. Brodart's November list features books that, according to Brodart, provide "popular, fun nonfiction topics for kids and teens; it is not curriculum support." For more information and a link to the complete November 2012 "Children's and Teen Picks," click here to go to Brodart's blog "BrodartVibe". Everything Old Is New Again. It's America Recycles Day! Today is America Recycles Day. The America Recycles Day web site has great resources including finding out what can be recycled, and how to join an event or host an event in your area. 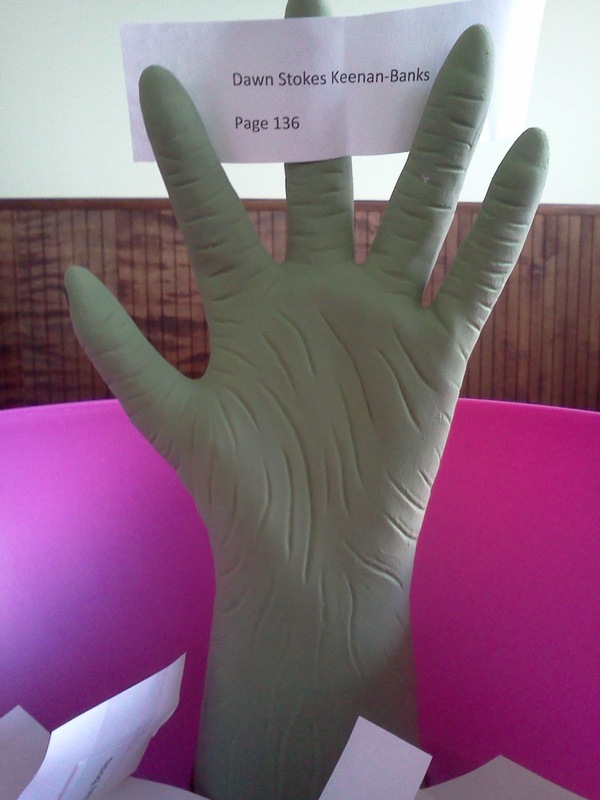 You can even take the pledge to recycle more. Here's what we're doing: Enslow Publishers, Inc., is committed to printing our books on recycled paper. The paper in every book contains 10% to 30% post-consumer waste (PCW)). The cover board on the outside of each of our books contains 100% PCW. Our goal is to do our part to help young people and the environment too! 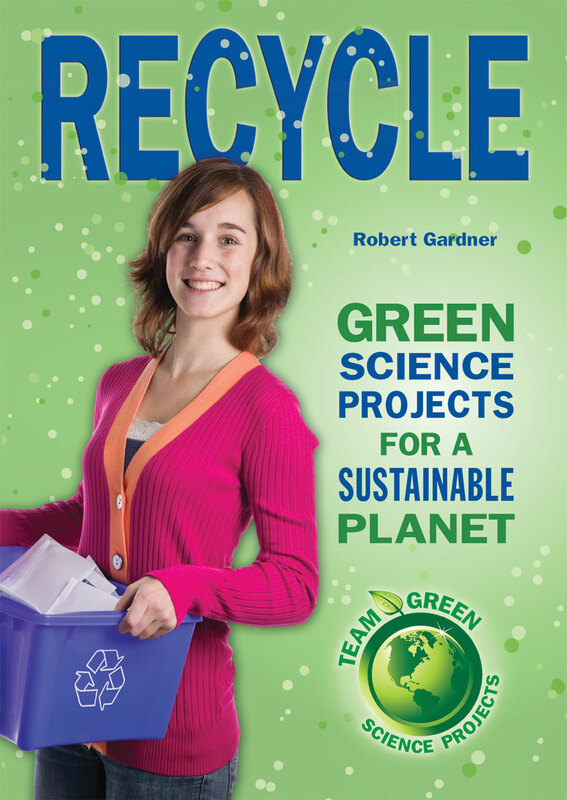 We also publish books that will help students understand why recycling and a clean environment is important. Recycle: Green Science Projects for a Sustainable Planet, students will learn about recycling and how it can save energy as well as valuable resources that are growing ever more scarce. By doing experiments, students can gain a better understanding of why recycling is important and why it plays a role in creating a greener world. For more information on this book and other books in the Team Green Science Projects series, visit our web site. Who says young readers "can't get no satisfaction" from reading? The release of Grrr! -- the Rolling Stones fresh collection of greatest hits -- has under-18 patrons demanding exciting material about this iconic band. To satisfy that need, you can offer them Enslow Publishers' biography of the Rolling Stones. Author Heather Miller explores the Stones' hardscrabble roots, initial leap to the big time, and development into a globally iconic band. The book's Guided Reading Level "X" text, full-color photographs, and pull-out quotes provide readers with exciting "ways in" to successfully start and finish this 112-page work. The book would make a perfect companion for those libraries (and fans, let's face it) intending to purchase Grrr!, the Stones' fresh collection of greatest hits. The Rolling Stones, part of Enslow's "Rebels of Rock" series, is available in a library-bound edition directly from Enslow for $23.95; that represents a 25% school/library discount from Enslow's list price. A paperback edition of The Rolling Stones is also available for $9.95 from Enslow, major wholesalers, Amazon, and Barnes and Noble. Not to be outdone, Madonna is also conducting a breathless world tour, with tonight's performance in New York's Madison Square Garden among its highlights. Taking music library circulation data as a useful guide, we find the Material Girl remains a subject of curiosity to a new generation of music fans. 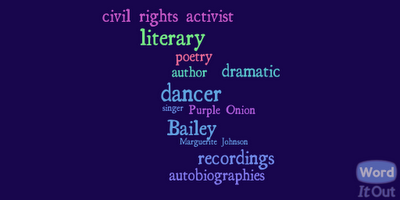 That's why your young readers would enjoy checking out Enslow's biography of the branded pop star. Author Carol Gjonewski's age-appropriate, 160-page work delivers the essence of Madonna's rise to fame and continued aura. An exciting writing style and vivid photographs add value to fact-based work. Library-bound editions of Madonna: "Express Yourself," included in our "American Rebels" series, are available directly from Enslow Publishers for $25.95; that price includes a 25% school/library discount. Have you ever wondered what it would be like to work aboard the International Space Station? Designed to provide living and working space for a crew of up to seven, it was built with parts supplied by or astronauts from 16 different countries. These parts were transported via space shuttles and contains three main sections. Every shuttle that arrives with fresh supplies also turns into a trash shuttle when it returns to earth. There is no way to throw away food packages, human waste, and solid waste. There are no clothes washing machines or dryers, so all clothes are disposable. Makes you appreciate the comforts of home, doesn't it? 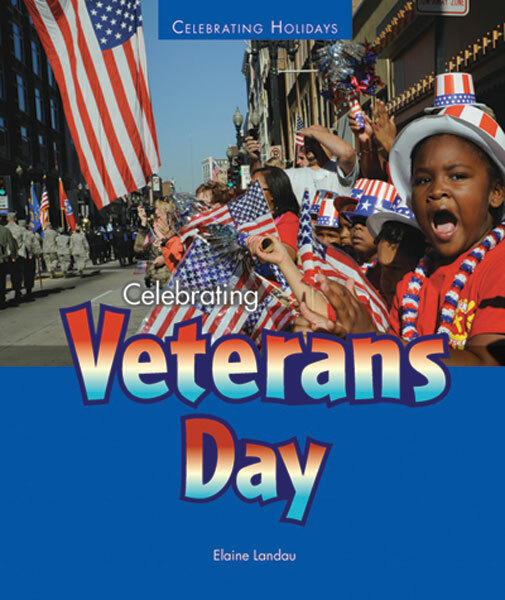 This Sunday, November 11, we celebrate Veterans Day as a way to remember and thank our veterans, the people who have helped to keep our nation free. Thank you! 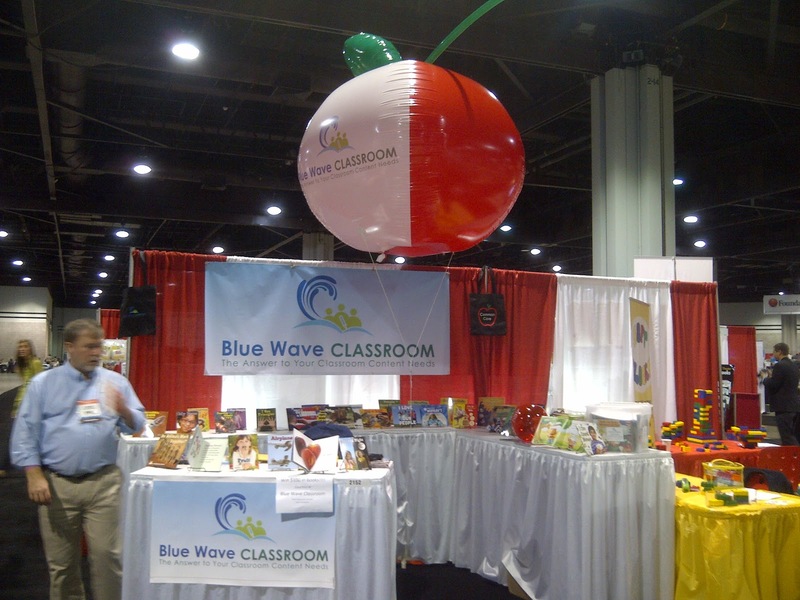 Check out our new Blue Wave Classroom booth # 2152 at the NAEYC Conference in Atlanta. Stop by our booth to receive your free tote and see how you can you use informational text from our classroom books to fill your Common Core State Standards needs. Just look for the big red and white apple balloon! 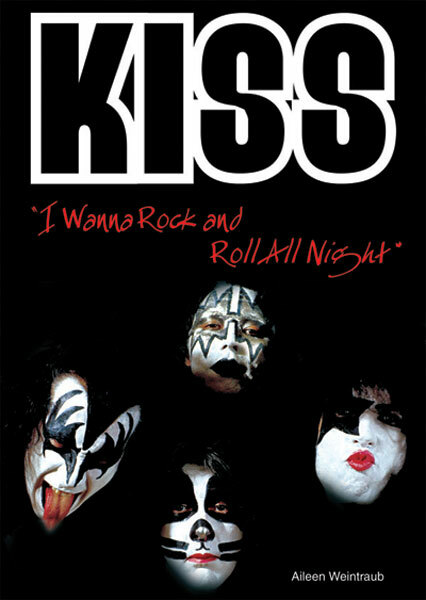 With the release of their 20th album, Monster, KISS has proven that they're masters of rock, more now than ever: Despite the band's polished, over-the-top stage act, they recorded Monster on tape. Unlike most new albums, recorded digitally and processed to perfection, Monster has that edgy, slightly imperfect sound reminiscent of the golden age of rock. If you're a long time KISS fan and want to share KISS with the new generation, or if you ran into the new album and just discovered KISS, check out KISS: I Want To Rock and Roll All Night by the award-winning children's author, Aileen Weintraub. This book is also available through Amazon and Barnes and Noble. 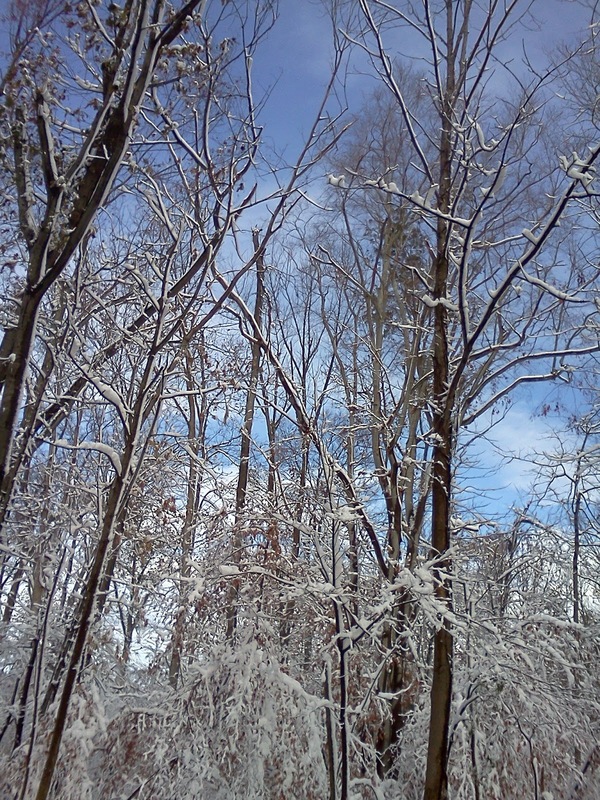 Due to hurricane Sandy, our offices were closed for several days last week. 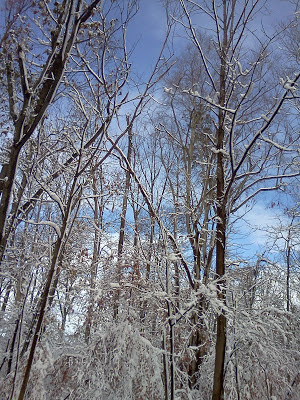 Everyone is back in the office, though not everyone has power at home. Between all of the downed trees and power lines, it is taking quite a bit of time to get everyone's power back. We want to congratulate Dawn Stokes Keenan-Banks for winning our Pick-A-Page contest! For everyone who participated, please email the book you are interested in receiving and your shipping address to customerservice@enslow.com.